Did your favorite Nixon Watch stop running or being to slow down? It's a little scary, but don't worry we know the feeling. 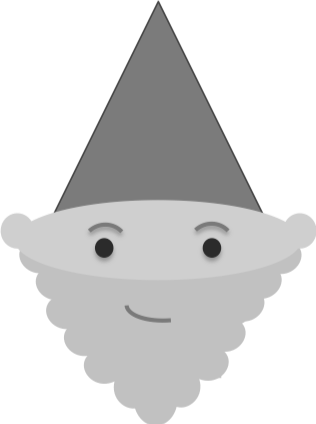 Among our staff here at Watch Gnome, we have a number of Nixons. WatchGnome offers watch battery replacment for Nixon watches and makes it fast, easy and affordable with our online watch battery replacement service. Unlike other watch shops, WatchGnome handles the whole process for you without you having to leave your house. 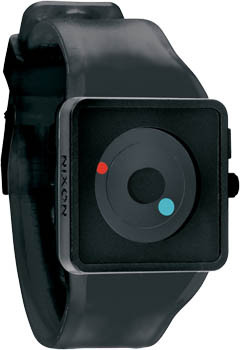 You'll get your Nixon back in just a few days without ever having to leave your house! fNixon was Founded in 1997 in Encinitas, California. 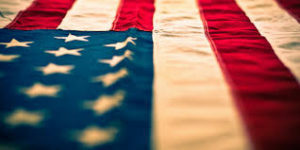 Nixon is an American company that produces watches, accessories and audio equipment. They are focused on the "youth lifestyle market" and their custom built products are all team designed. They were first introduced at retail via independent boardsport retailers, including surf, skate, & snow shops. The brand’s range and popularity quickly grew to include distribution in specialty boutique and fashion stores. The brand is currently sold in 80 countries across the world. WatchGnome is proud to offer Nixon watch battery replacement and repair. We love their products and are always excited to see one arrive in our mail order watch battery replacement boxes! Watch Gnome is based in the Mountain State of CO and all of our watch servicing and customer service is based in our Denver Office. We like to make things easy for you. Give us a try and see how fantastic our service is. You won't be disappointed!